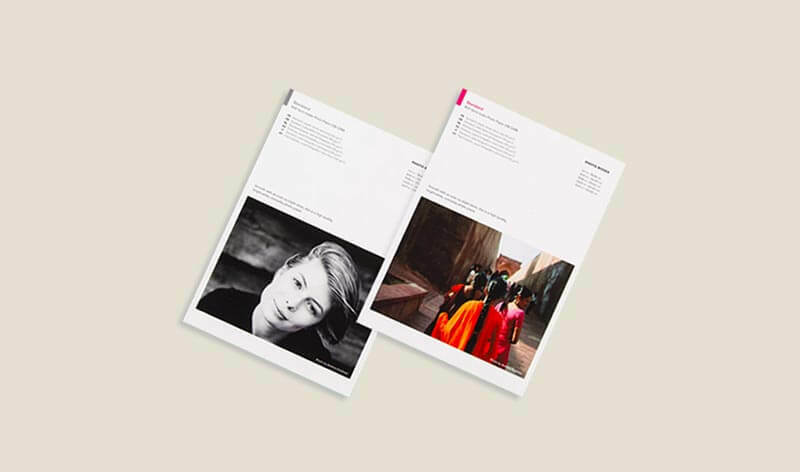 Balance print quality with page cost so you can get more of your work in the world. 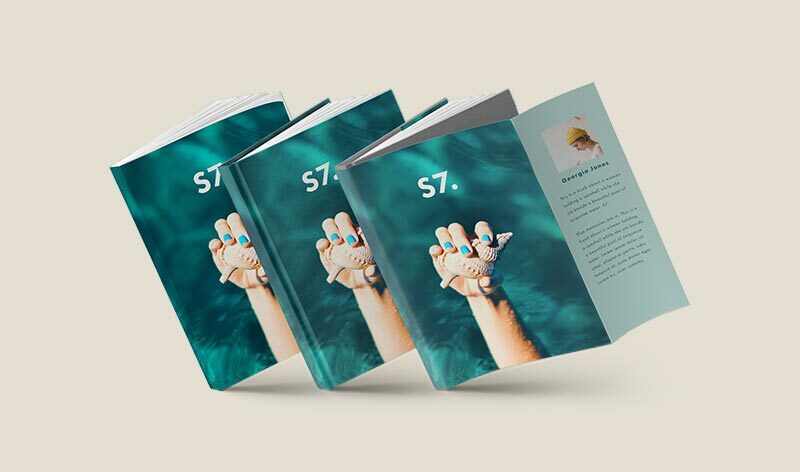 Printing and publishing trade books in color or black and white on standard, bookstore-quality paper makes it possible to set a marketable price. 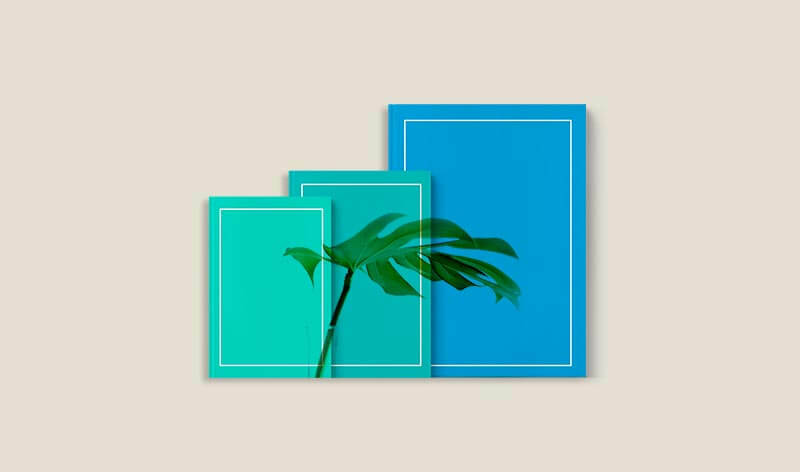 Make Trade Books with Blurb’s free desktop tool BookWright. You can also use pro tools like Adobe InDesign or our PDF Uploader to set up your book. Share and sell your trade books in Blurb’s online Bookstore, and extend your reach to audiences worldwide through Ingram’s distribution channels, including Amazon.com. Set up for selling success with an affordable product and maintain integrity to your vision. Trade Books look and feel like other bookstore books with three common sizes. Trade Book printing can be done in Black & White or Color with economy or standard print options. A Glossy Softcover for the lowest cost per copy. 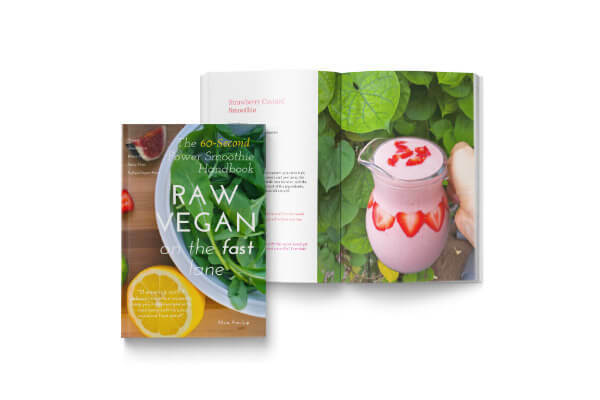 Alicia chose our trade format so that her book, featuring 23 quick and delicious smoothies, could be sold affordably on Amazon through Ingram. Serial entrepreneur Remo Giuffré wanted to share his business wisdom and inspire as many people as possible. He used Kickstarter to fund an offset run, which allowed him to sell his book at a lower retail price online and at speaking engagements. 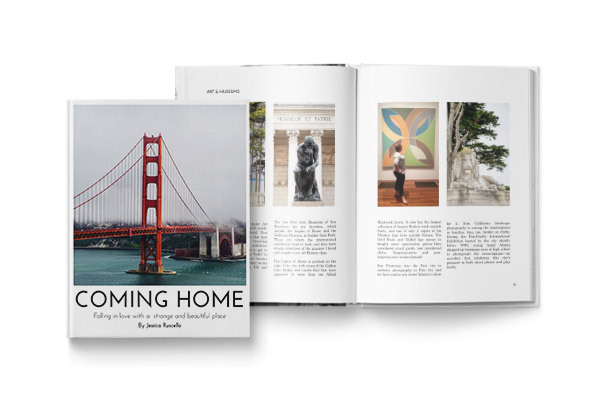 After a major relocation, Jessica compiled a book of her photos and essays about her new city for friends and family all over the country. 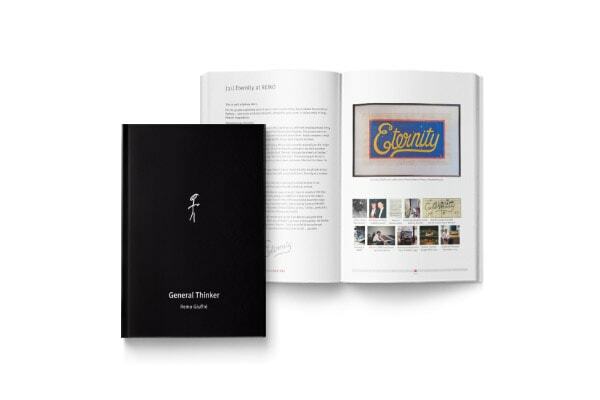 Priced much lower than a typical 114-page Photo Book, anyone who wanted one could buy it.